Although much of the focus of any wedding is rightfully focused on the Bride and Groom, DETAILS are just as important! I want this post to focus on one detail in particular – the wedding rings. 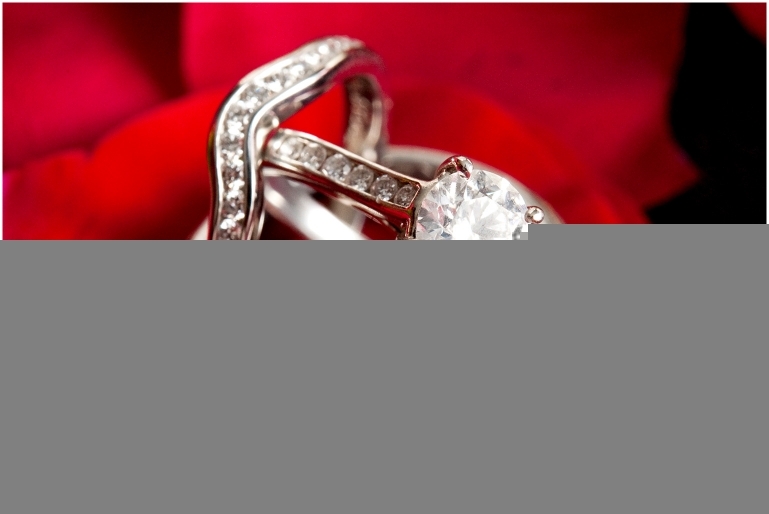 The wedding rings are the symbolic representation of the union of marriage and the exchange of rings is the most important part of any ceremony. I LOVE taking closeup shots of wedding rings! It is so much fun to come up with an idea for shooting the rings, then executing the shot. Taking these images requires patience, creativity and the right equipment if they are to be shot correctly. I always love using flowers from the wedding in conjunction with the rings. Really any other detail from the wedding that I can bring into the shot is a plus! It is fun to be creative with these images and here are but a handful of ringshots from past weddings.